History – Wholesome Foods, Inc.
Click here to view the Wholesome Foods family album of photos! 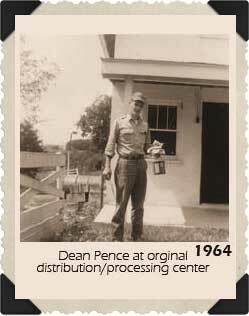 Dean and Syvilla Pence established Wholesome Foods, Inc. as a home delivery service of poultry, meat and egg products in the Washington D.C. area. 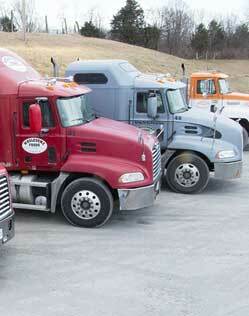 They got the idea for the business from Dean’s father, Walter, who for many years had made weekly trips to the D.C. Farmers Market to sell local meat. Dean started from scratch, without any customers. On his first route to D.C. he sold only 9 dozen eggs. He won customers by selling his quality products door-to-door and kept them with his great customer service. It was nothing for him to put in 20 hours a day. 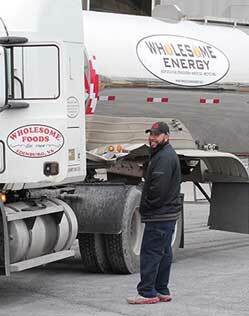 Wholesome Foods expanded their delivery area to include parts of Virginia and became the first poultry plant in the area to cut poultry products for local Kentucky Fried Chicken restaurants. We also became an approved USDA-inspected plant. We expanded our facilities with the addition of a freezer, processing area, cooler and dry storage space as well as the maintenance shop. Production included large scale cutting and distribution of fresh poultry to include clients such as Popeye’s Chicken and Biscuits, Marriott Restaurant Service, Kentucky Fried Chicken, Roy Rogers, Red Barn, and many more. Wholesome Foods started distributing meat products, beginning with Smithfield and Kunzler. 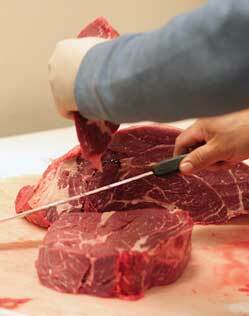 A full line of western, grain-fed beef was added, delivered directly from the Midwest. 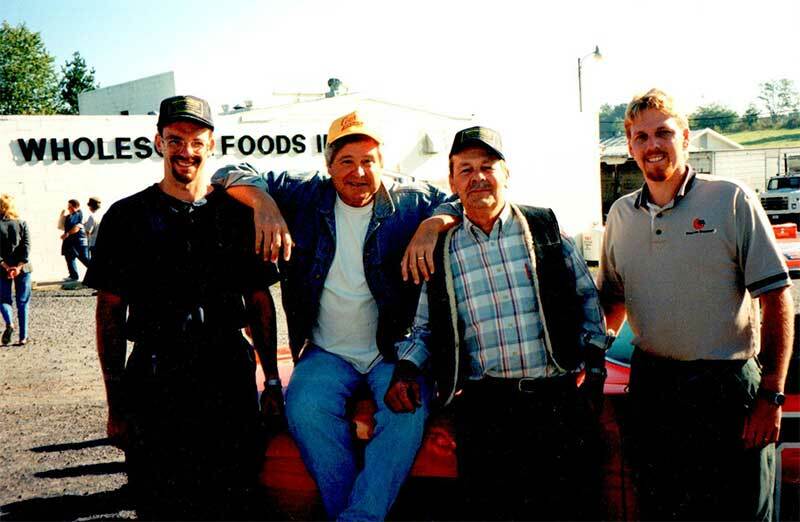 In that same year our outlet store, Wholesome Foods Country Deli and Butcher Shoppe, was opened to offer our full line of deli, poultry, beef and pork cuts to the local community and our wholesale customers. Other fine lines of meat, cheese and deli products items were added. We established the Old Dominion Brand, our own private label, to include whole and cooked country ham, turkey breast, roast beef, bacon and cheese. 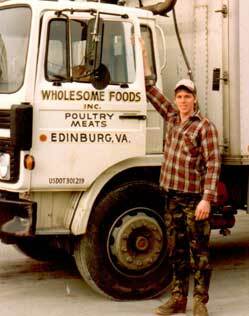 Wholesome Foods was approved to distribute meat and deli items to both Walmart and Food Lion stores. We celebrated the Grand Opening of our BBQ Pit with Cooter from the Dukes of Hazzard. The pit was built to state-approved specifications to offer clubs and organizations a sanitary facility in which to produce and sell barbeque chicken as a fundraiser. Wholesome Foods launches a online ordering to offer our line of food items directly to customer homes across the U.S. We are now the internet distributors for Kunzler and Esskay meats. 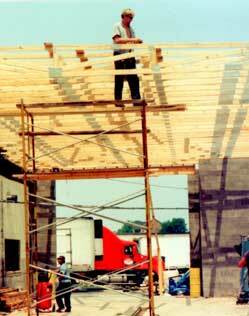 We expanded our loading dock, completely enclosing the loading area and adding more loading bays. 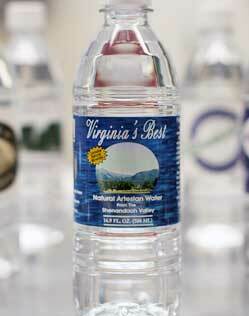 We began producing Virginia’s Best All-Natural Artesian Water, bottled at the source in the Shenandoah Valley. More expansions! This time it was our maintenance shop and loading dock, to give us a total of 13 bays. Our Virginia’s Best Bottled Water program expanded to include Ukrops, Whole Foods, Walmarts, and other major chains and supermarkets. 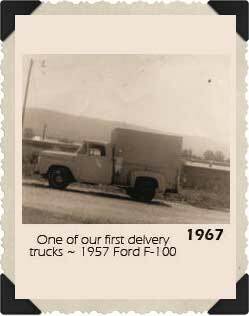 We expanded our business to include a dedicated Transportation and Logistics division, the natural progression of our delivery services. Our outlet store expanded to include a full-service kitchen specializing in Old Dominion Fresh Fried Chicken and fresh-ground handmade burgers. 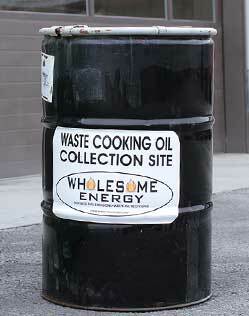 Using our east coast distribution routes, we added a service to collect restaurant cooking oil waste. The used oil is recycled into biofuel and animal feeds. Mirroring our own needs for reliable fleet maintenance, we opened our Service Department for autos, heavy trucks, and trailer repairs. 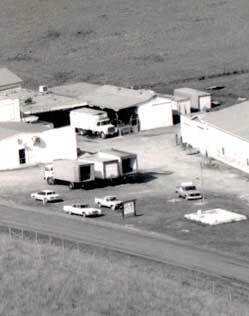 Completed construction of the Wholesome Energy facility on our property and began construction of a 20,000 square foot truck maintenance and repair shop.